Who is ready for something different in the mornings? Are you looking for something quick and easy for breakfast during the week? 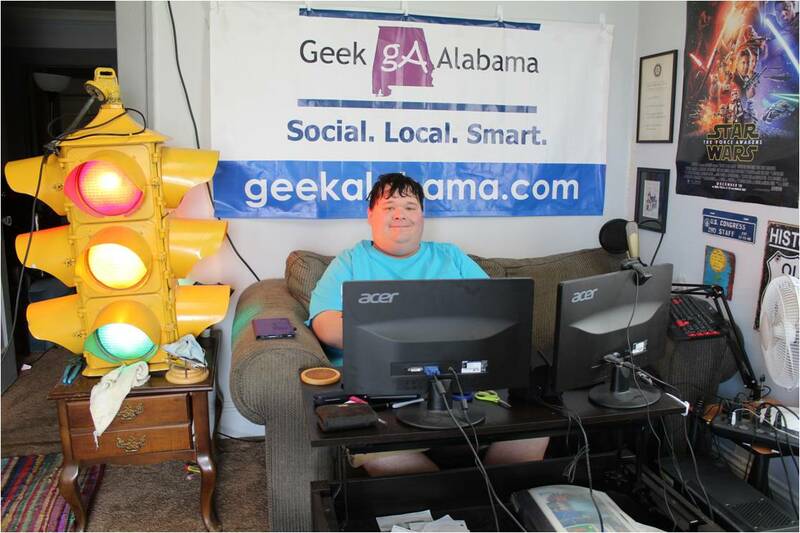 Several people rush to get to work or school every weekday morning, and don’t have time to grab breakfast. Or they will go through the drive-thru or grab something unhealthy for breakfast. 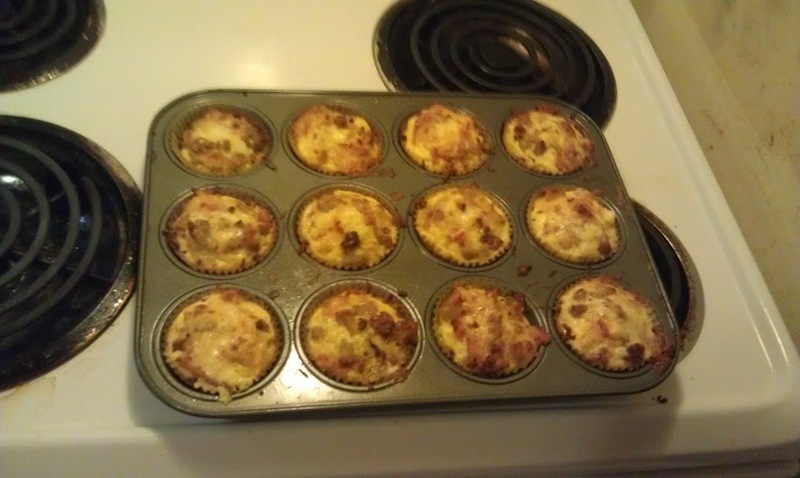 Breakfast is the most important meal of the day, and I have figured out a recipe that most people should like. 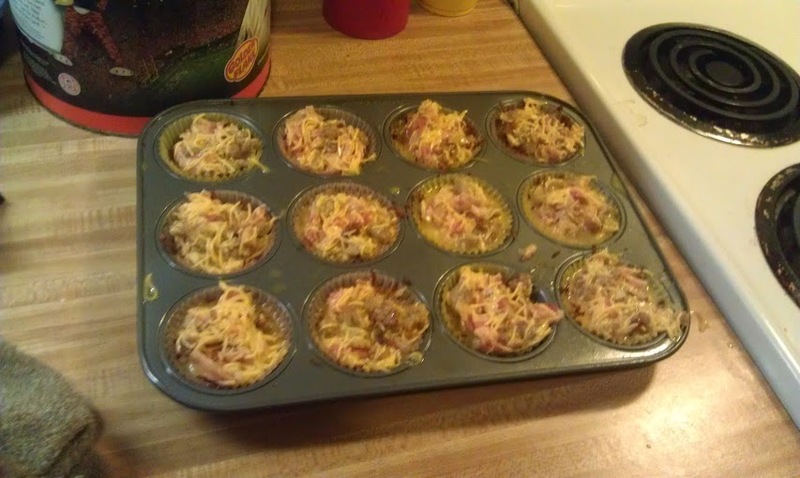 Take hash browns, bacon, sausage, eggs, and cheese; and place them in a cupcake. 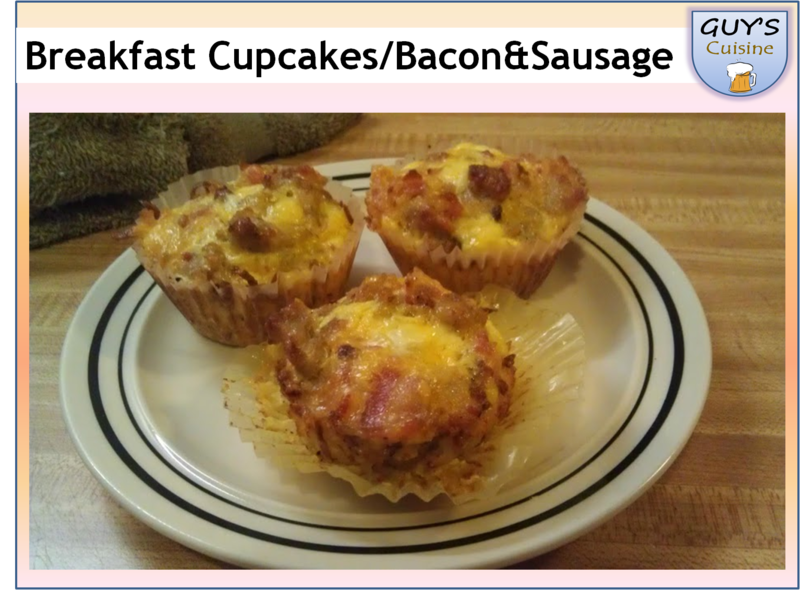 Yep, it’s breakfast cupcakes! Here is what you need! 1. Preheat oven to 400 degrees. Cook the breakfast sausage and crumble the sausage while cooking. 2. 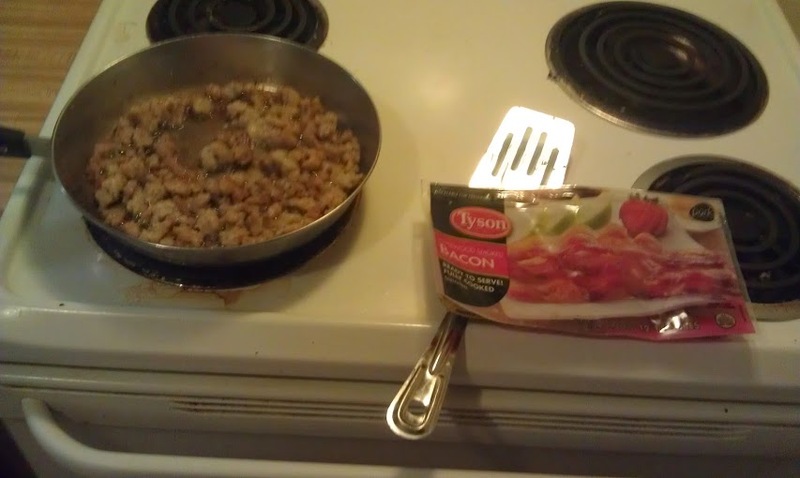 Take the pre-cooked bacon and follow the instructions on the package and heat it up. Then dice the bacon until finely chopped. 3. 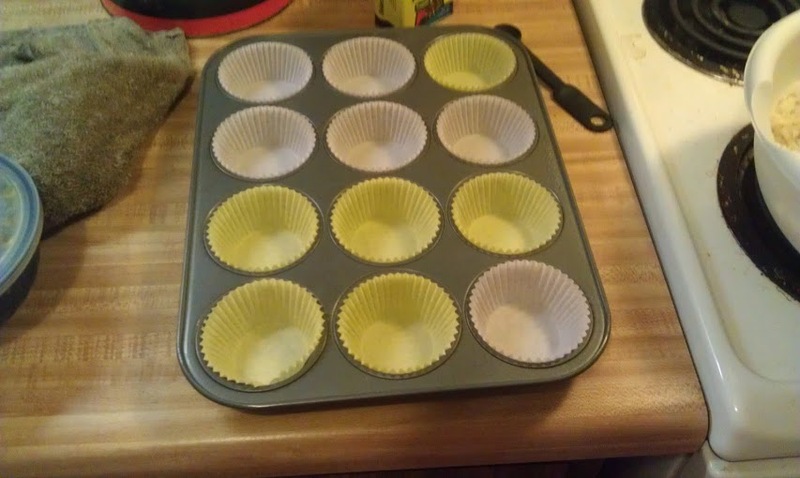 Place muffin liners in each of the 12 regular size muffin cups; spray all cups with cooking spray. 4. In a bowl, mix the potatoes, salt, oil, and pepper. Divide evenly among the cups and press lightly. Bake in 400 degree oven for 45-55 minutes, or until golden brown. 5. In another bowl, beat the eggs and milk. 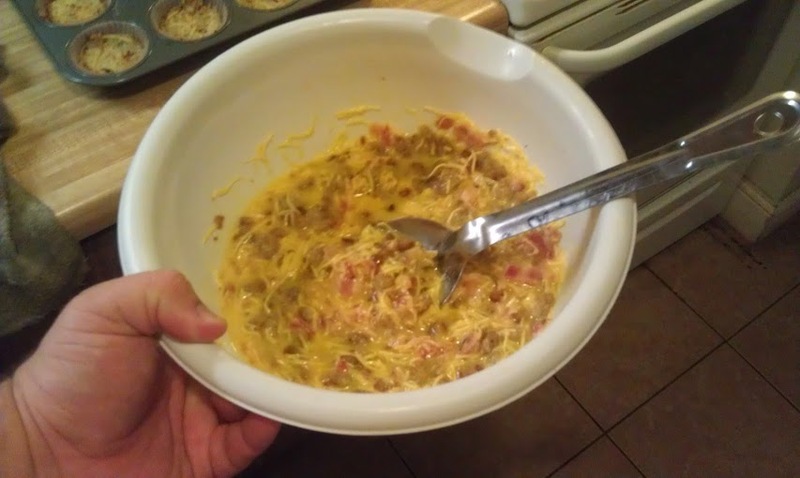 Stir in the bacon, sausage, and cheese. 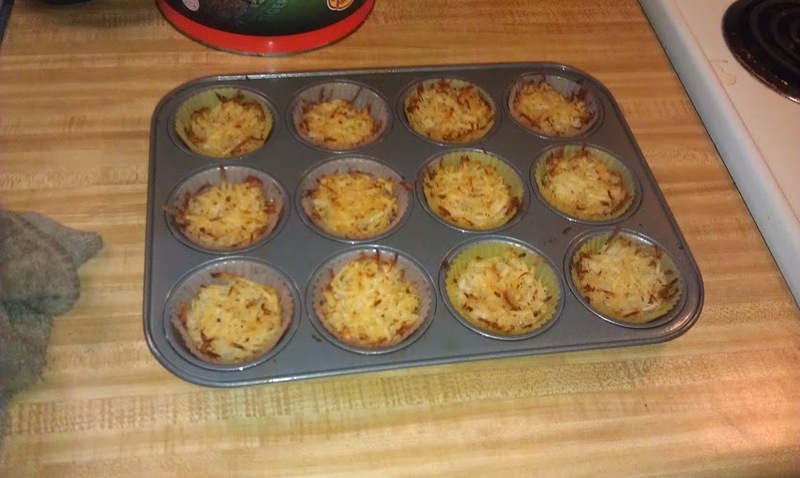 Press the potatoes in bottom of muffin cups by using a spoon. 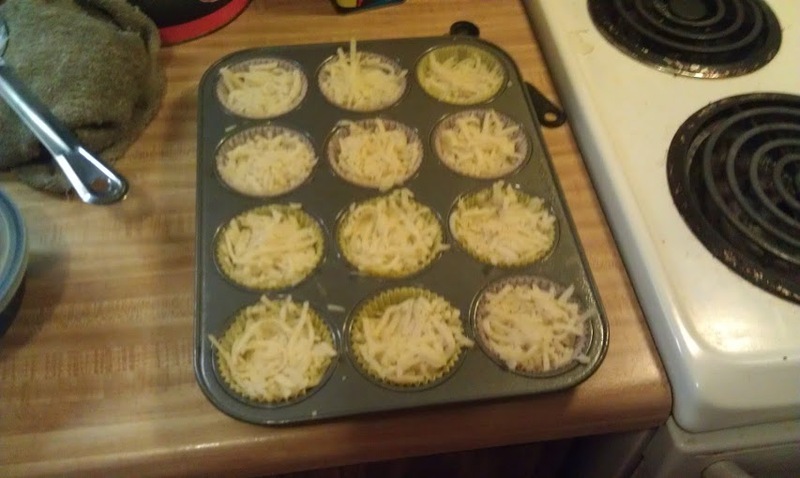 Top each muffin cup with ¼ cup of the egg mixture. 6. Bake for 13-16 minutes or until egg is fully cooked. Cool and serve! There you have it! 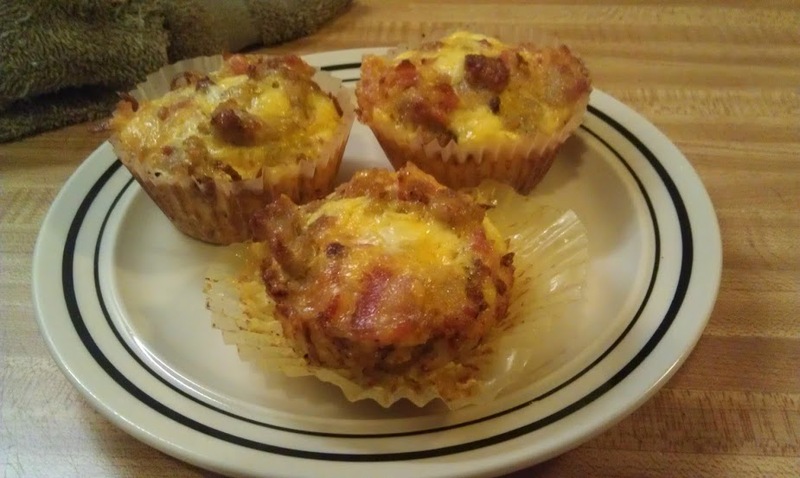 You can take a few of these breakfast muffins to go. Make these during the weekend, and you will have a quick and easy breakfast every morning during the week! Making Cookies and Cream Cupcakes / My First Cooking Video!